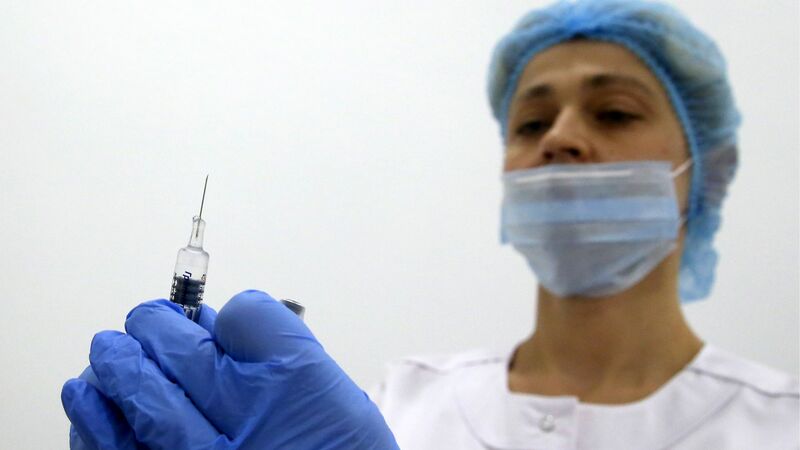 Most Americans haven’t gotten a flu shot yet, and 41% say they don’t intend to, according to a new survey from NORC at the University of Chicago. The big picture: More older people have been vaccinated than younger people — which is good, because older people are more susceptible to the flu virus. But getting vaccinated isn’t just about protecting yourself from infection. It also helps limit the spread of what can be a deadly virus.